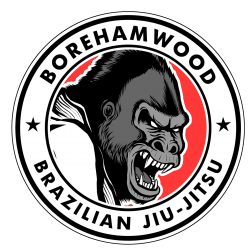 Seymour Yang is founder and head coach of Borehamwood BJJ Club. He began training in Brazilian Jiu-Jitsu in 2003. He was awarded his black belt in 2015 by his instructor Nick Brooks (2nd degree black belt under multiple World Champion Roger Gracie) and Mauricio Gomes (7th degree red and black belt). He is a proud member of the UKBJJA and is DBS checked (dated 8th April 2016) and First Aid trained (August 2016). Seymour has competed in various regional BJJ tournaments over the years, winning some and losing many but always learning along the way. He firmly believes that BJJ is a martial art that is suitable for anyone. During training, he is often the smallest adult in the class, and has always aimed to prove that technique overcomes size, weight or strength. Under his artist name Meerkatsu, Seymour is also a renowned illustrator, writer and photographer for many leading apparel and fightwear companies around the world. He also writes and photographs for several leading martial arts magazines. Sandeep Bermi is a lifelong martial artist. He began training in Chinese martial arts and western kickboxing as a child and transitioned to the grappling arts of freestyle and submission wrestling in 1999. Sandeep began training Brazilian Jiu jitsu in 2010 under Luciano Cristovam at the Roger Gracie Academy and was awarded his purple belt in 2015 by Kev Capel and Roger Gracie. 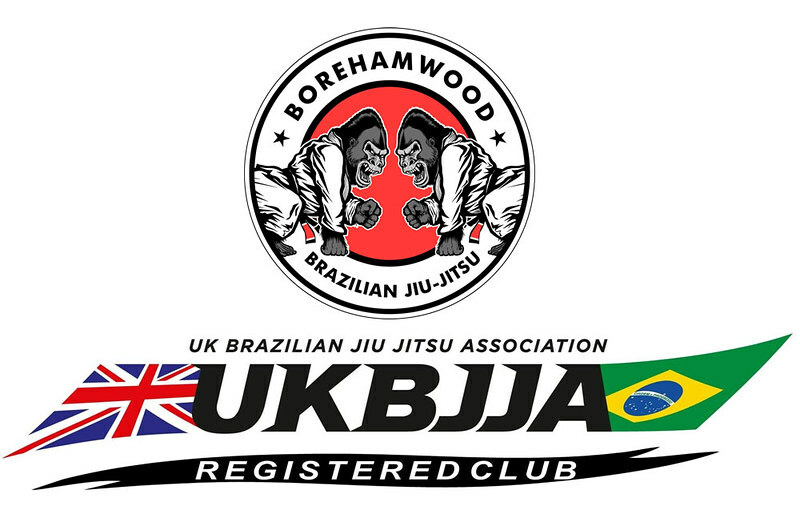 While still actively training and competing, Sandeep’s main focus is now passing on the values of Brazilian Jiu Jitsu to the children of Borehamwood Brazilian Jiu Jitsu including his own. Respect, work ethic, courage and technique. Sandeep is a member of the UKBJJA, First Aid trained and DBS checked. Grant is a blue belt and dedicated martial arts enthusiast. Grant DBS checked.